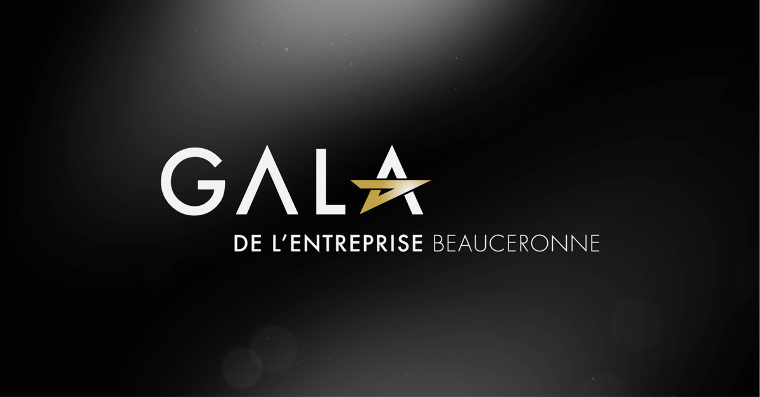 We are proud to announce that CDID is a finalist at the Gala de l'Entreprise Beauceronne which will take place on April 28th in the town of Saint-George. It is an honor to have been chosen alongside several beautiful businesses. Good luck to all the finalists!